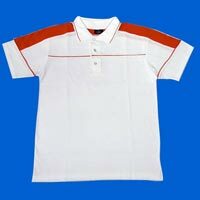 Goldway Cap House is one of the eminent Manufacturers & Suppliers of Cotton Polo T-Shirts. 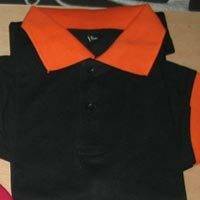 We manufacture these Polo T-shirts using the finest cotton fabric in different colors and all standard sizes. Each piece is finely stitched and finished before delivering. 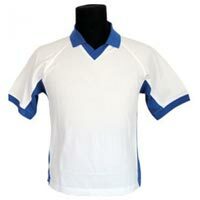 We supply comfortable yet stylish T-shirts in good quality packaging materials viz., poly bags, boxes etc. 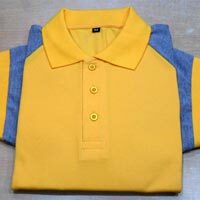 We bring forth exclusively designed Cotton Polo T-Shirt, which is widely demanded due to its optimum quality fabric that ensures comfortable fit to the wearer. 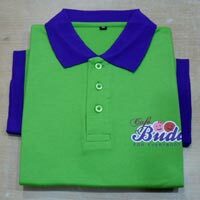 We offer Cotton Polo T-Shirt in different colors and sizes.